Renee and Tommy Sonnen used to operate Sonnen Ranch in the heart of Texas. 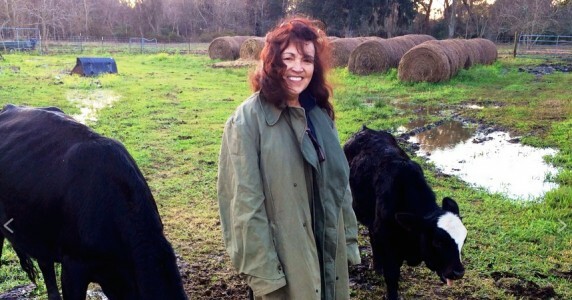 For four generations, the Sonnen family sold cattle to be slaughtered for meat. But now, they’ve had a change of heart. Tommy’s wife Renee recently became vegan and with that she decided she could no longer stand by and watch as their animals were shipped off in trucks to the slaughterhouse. 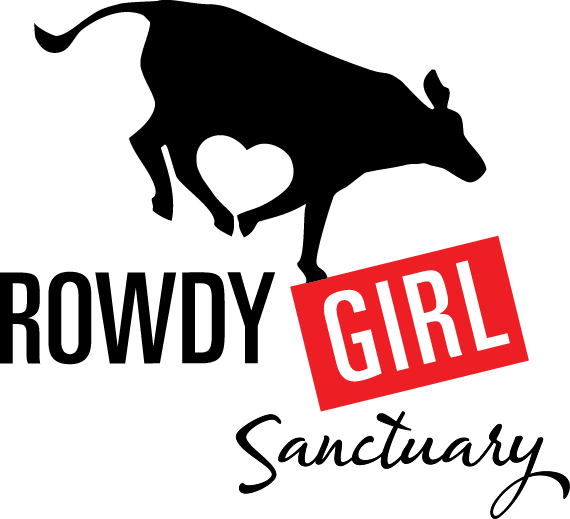 So, she and her husband turned Sonnen Ranch into Rowdy Girl Sanctuary, a farmed animal sanctuary that rescues animals and let’s them live out their lives in peace. With the help of crowdfunding the new haven is thriving with 30 cattle, some rescue chickens, and even a resident pig. The best step anybody can take to help stop animal suffering is to follow the example of Renee Sonnen and go vegan. Learn more and find free recipes at ChooseVeg.com.